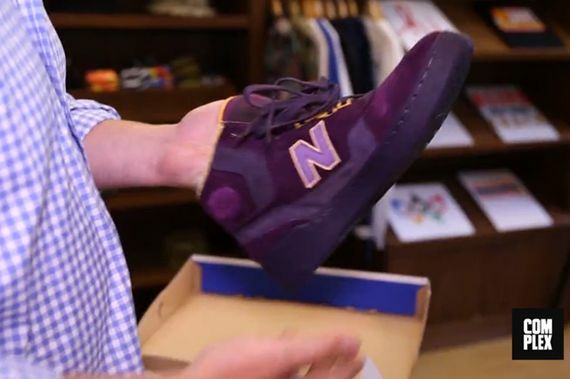 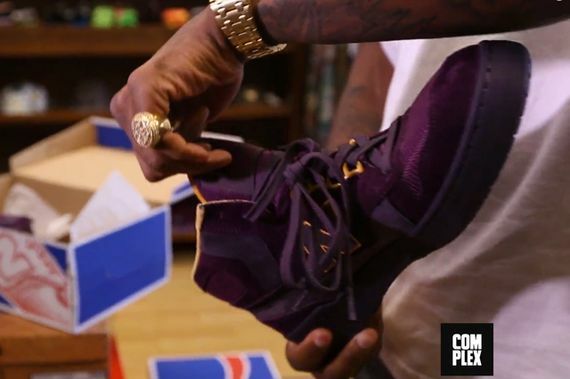 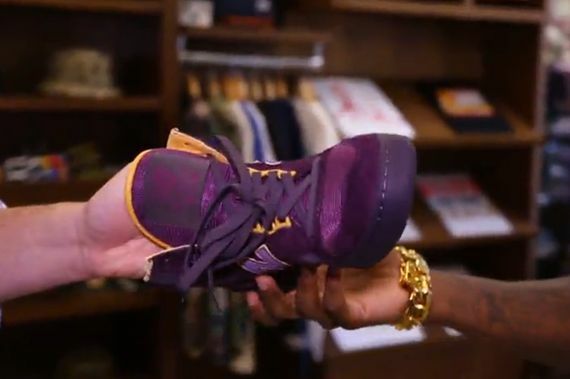 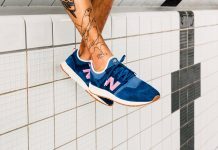 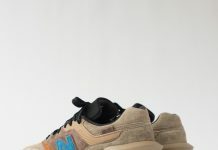 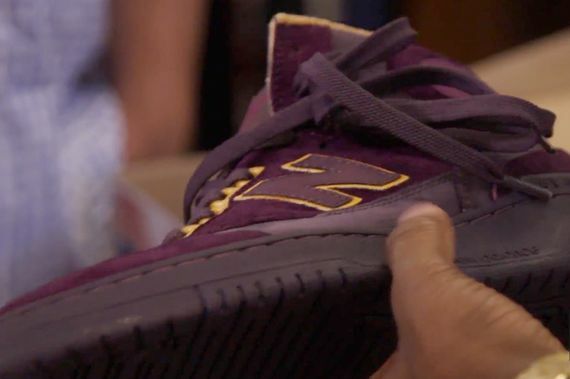 Packer Shoes x New Balance 740 "Purple Reign"
Unveiled in a recent Complex video, the latest from Packer Shoes and New Balance sees the oft forgotten 740 silhouette decked out in a hilarious yet appropriately named “Purple Reign” colorway. 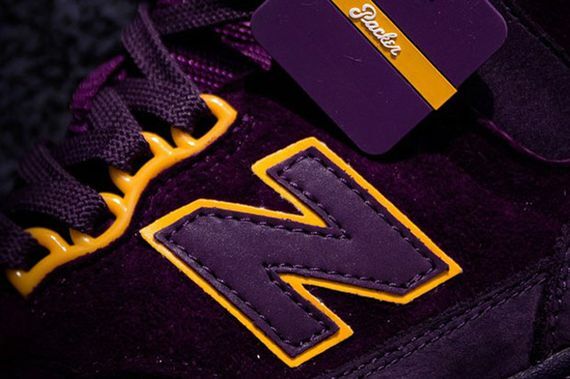 The clever ode to the artist formerly known as the artist formerly known as Prince sees suede inundated with tonal purple from sole to tongue tag, with Lakers appropriate yellow accenting throughout. 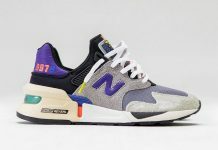 No word on when these bad boys will hit shelves but as always stay tuned to MN for the latest on these and other pending releases.